Ryan Roth will again lead the team in 2016. 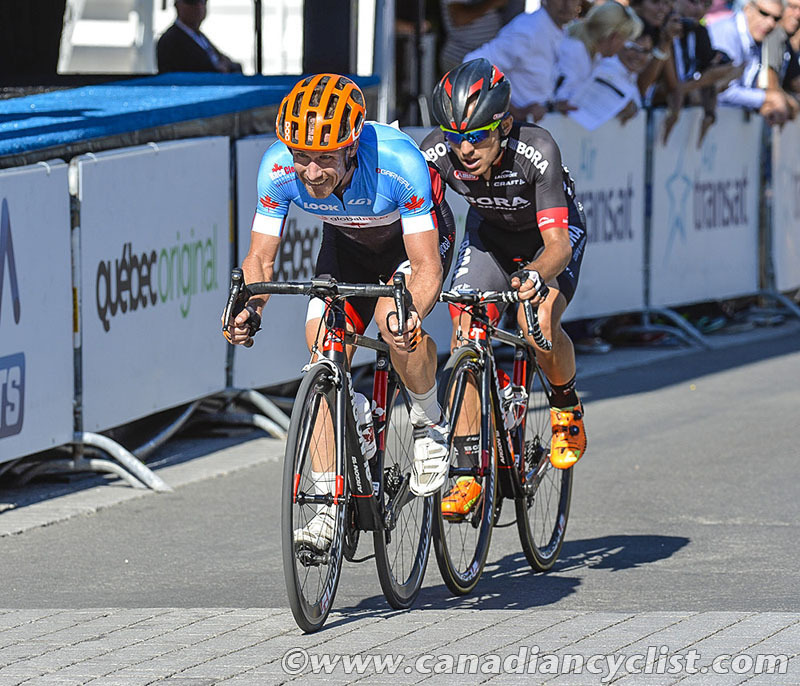 His wins last year included a spectacular solo victory at the Gastown Grand Prix in front of 20,000 screaming fans. Benjamin Perry has also had his contract renewed. 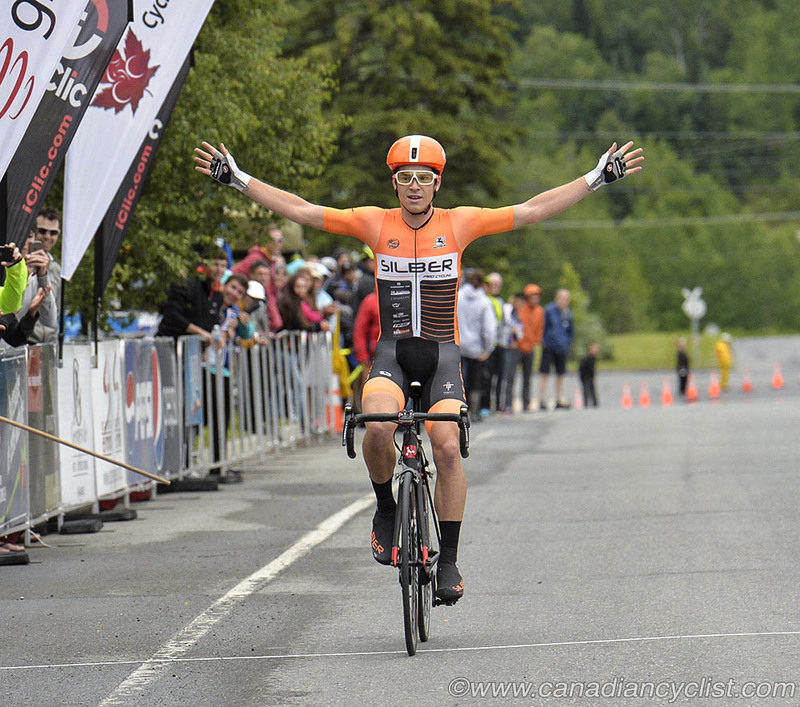 Canada's U23 Road Race champion won the final stage at the Tour de Beauce and took home the KOM jersey from the Tour of Alberta with gritty panache. 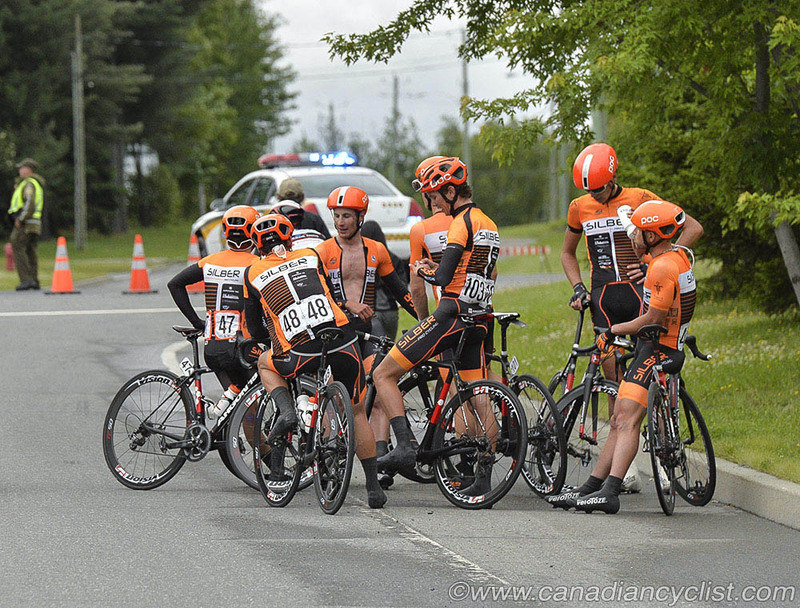 The nucleus of the team remains intact as Canada's U23 TT champion, Alex Cataford, and GP Saguenay overall winner, Matteo Dal-Cin are also back. According to team owner Scott McFarlane, "The job of a Continental team is to provide a platform for all our riders to get to the next level, and to invest in developing young talent." Towards that end, Silber has re-signed Nigel Ellsay, Nicolas Masbourian, Elliott Doyle and Michael Le Rossignol. "Nigel represented Canada at the World Championships and has the ability to elevate. I'm also expecting Elliott to step up after battling health issues last year. 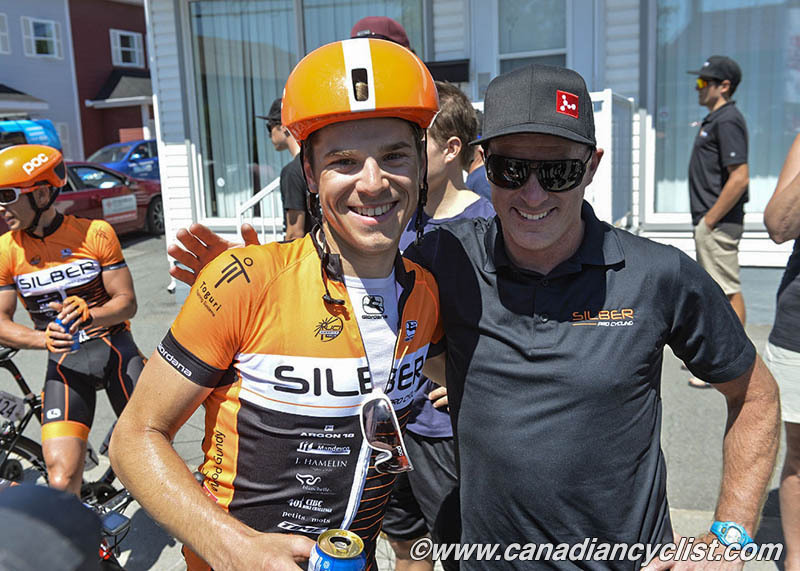 Nicolas backed up a stage win at the celebrated Mardis Lachine crit series in Montreal with a win in Charlevoix and a second place at the Quebec Provincial Championships. 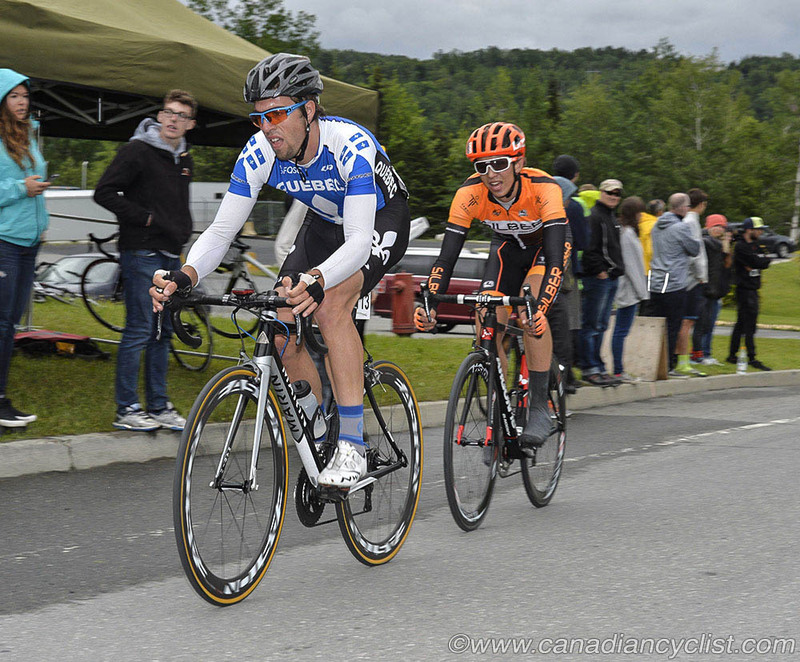 Mike had only raced a few times in his life when we signed him last year but fought his way into breaks in Beauce and Alberta." McFarlane believes Silber's new recruits will improve the team's finishing speed and versatility. 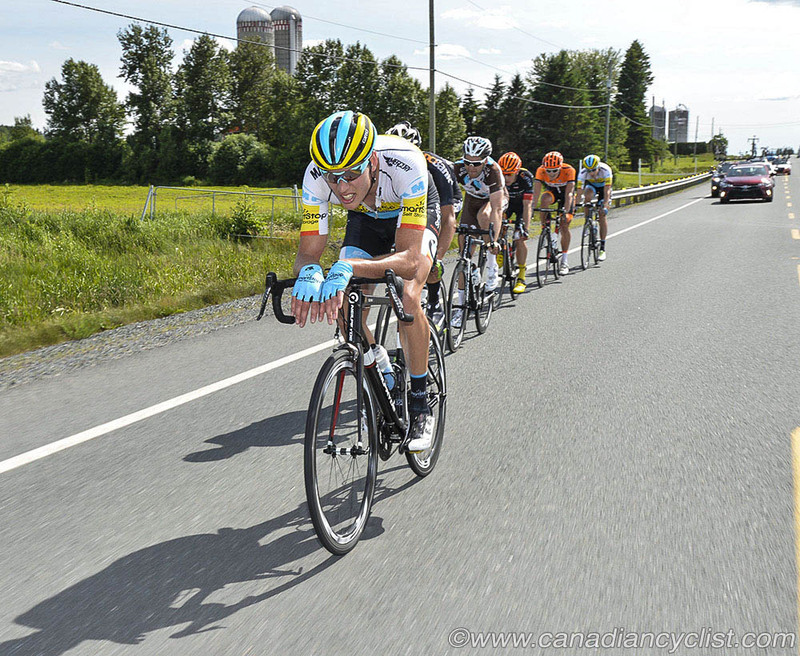 "Alberta's Kris Dahl rode the last two seasons with Team SmartStop. He is a former U23 National TT champion and he has a sprint that many of us feel is underestimated. We recruited Emile Jean for the same reasons: he has a solid TT and adds team speed to the endgame. 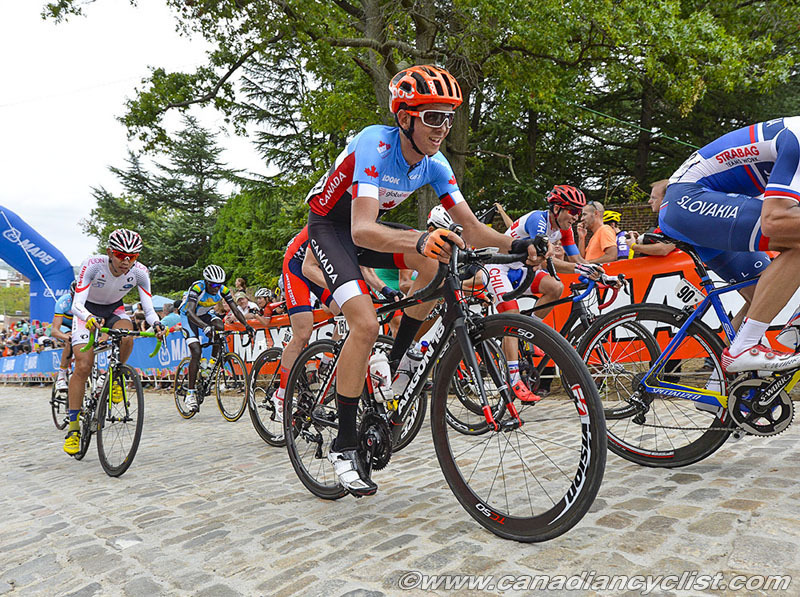 Our third new signing provides us with another climber: Julien Gagne had his 2015 season cut short due to injury, but I saw enough at the GP Saguenay to know I wanted him on Silber Pro Cycling." Gord Fraser returns in 2016 to direct the team. "We look forward to providing some of Canada's best up and coming talent an opportunity to develop into world class athletes," said Fraser. "2015 was an amazing season with memorable wins and performances, and I expect the same for this year. Our team has been infused with three promising athletes and together with our returning riders we aim to leave our mark on every race we enter in 2016." McFarlane summed up the roster: "All our signings are first and foremost ambassadors for the sport. Gord and I want to work with riders that inspire people to get on their bikes. There is a growing wave of people turning to cycling for their health, to support charities, to conduct business and to travel the world. We want to do our part. I mean, we race through iconic North American landscapes and urban centers. Come see us hit the rollers in pastoral Quebec, cornering through downtown Philadelphia or scaling the grandeur of Mount Basin in Jasper Provincial Park. A roster announcement is about more than naming individuals; it outlines the characteristics of a team. Heading into 2016, Silber Pro Cycling feels good about getting to the places we want to go. Come join the ride."